Unico Property Group recommend Rutland Financial Ltd for mortgage advice. 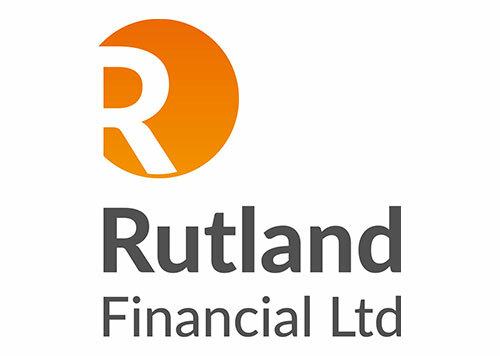 Rutland Financial Ltd is an appointed representative of Sesame Ltd which is authorised and regulated by the Financial Conduct Authority. FCA does not regulate some forms of buy to let mortgages. For mortgages we are paid commission, or a fee (typically £249) or usually a combination of both.